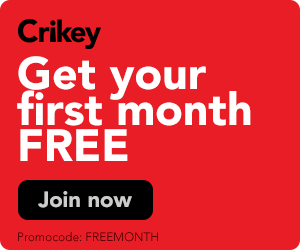 The freely available "sane, factual and relevant" digital magazine that made a point of paying its writers has failed to secure investors and will cease production. After three and a half years and 13 issues, trailblazing Australian feminist and editor Anne Summers has announced she will no longer publish her experiment in magazine-style digital journalism, Anne Summers Reports. ASR, whose first issue launched in November 2012, was intended to be "sane, factual and relevant" (a mission statement she says she came up with after reading The Australian one day). But no new issues have been published since August 2015, with Summers telling those on the mailing list in February that she was looking for business partners to provide “the kind of investment that will allow us to resume regular publishing”. Bureau of Regret: Mungo lives! Anne Summers whipped Twitter into a frenzy with a tweet announcing the death of Mungo MacCallum. Let's see what journalists and public figures piled on -- and then hastily deleted their condolences when Mungo was found tucking into some eggs. Crikey readers have their say on the Julia Gillard interviews, the US shutdown and Greens preferences in the senate. She was formidable, flawless ... and highly electable. 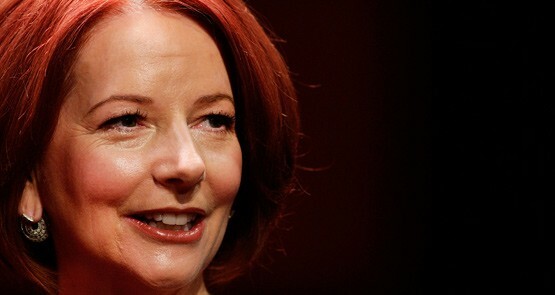 Julia Gillard's speech in Melbourne last night showed us a glimpse of the prime minister she could have been. So what happened?